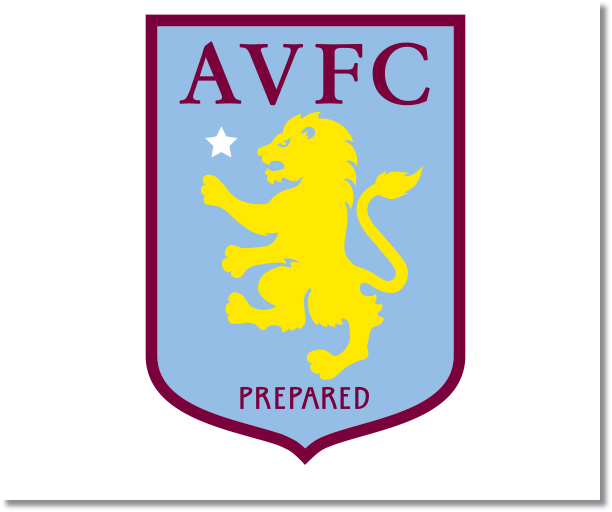 Premier League Previews for Aston Villa v Norwich City along with Prediction. Included in my preview is my pick, statistical analysis for each team, recent form, and betting odds. Despite the fact that the two teams are level on points with 28, Norwich City’s Chris Hughton is the one on the chopping block. Meanwhile Paul Lambert has struggled to keep Aston Villa out of a relegation battle for the second year running after leaving the Canaries. Norwich City’s 1-0 home win over Tottenham on Sunday was a huge relief for them and gives them plenty of confidence going into this Sunday’s match. On the other side, Aston Villa thought they had done enough to get a 0-0 draw against Newcastle United only to give up a 90th minute goal. Both teams have averaged just four shots on target per game, however, Aston Villa has scored 27 compared to Norwich’s 20. My pick is for a draw. Neither team has been in great form and both are struggling for results. At the same time, Aston Villa need a win more than Norwich and this could see them push harder to get one, which could leave them open for Norwich.